With 3 known subspecies of tigers already extinct, and those that remain having small numbers, conservation efforts are very important. For many years, the number of them in the wild has continued to drop. This is due to poaching them for their fur and to use their body parts for various forms of medicine in China. The problem also stems from hunting of these animals for sport or because they are considered to be a threat to humans and livestock. There were about 100,000 tigers at the beginning of the 20 th Century, but today there are between 1,500 and 3,500 of them that remain in the wild. It is believed that only about 2,500 of them are able to breed. A common problem though is that there is a small genetic pool and that can result in serious birth defects for offspring. One of the conservation efforts in place is breeding programs. This helps to preserve the overall quality of the genetics for the tigers. The idea is to make sure that those tigers closely related aren’t mating. Preserving natural habitat is also a big part of the conservation efforts. When tigers don’t have enough room to search for food they can starve. That is also when they are more likely to start moving into territories where humans and domestic animals can become targets. Since the majority of wild tigers live in India, it makes sense that this is the area where the conservation efforts are the most focused. Approximately 1,400 tigers live in this area and they need to be protected if they are going to survive here and continue to reproduce. Studies show that only about 11% of the original habitat for these tigers remains in India and that is a huge concern. Project Tiger is one of the main conservation efforts, and it was established in 1973. 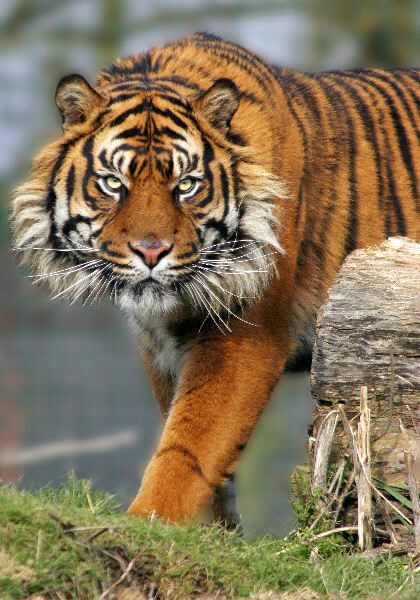 The main focus of the group is to keep the habitat that is in place and also efforts to claim land that was once used by tigers for them to use again. It is believed that the significant increase in Bengal Tiger population from 1973 to 1990 is a direct result of the efforts of this conservation program. They continue to try to get more done about poaching as they feel it is the primary reason that tiger populations continue to be at risk. 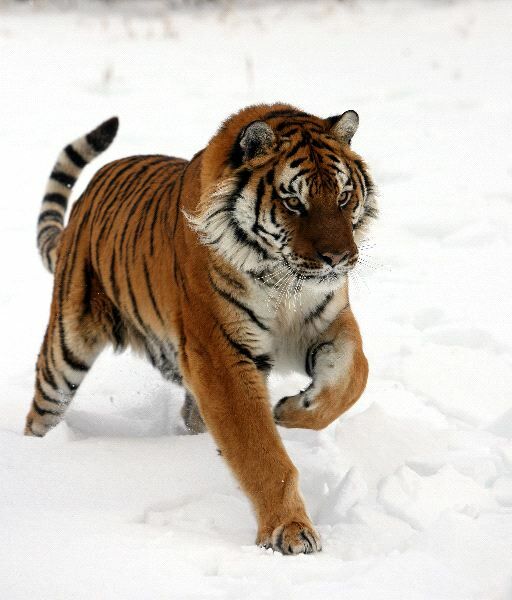 In Russia, significant efforts have been put into motion to help with protecting the Siberian Tiger. Controlling poaching and offering protected zones of habitat have been main focus parts of the program. However, the program started to crumble in the 1990s when the economy of Russia was in turmoil. Poaching continues to be a large problem in this area and a huge risk for the future of these tigers. Educating the average person about the need to protect tigers is very important. Many people have misconceptions about these animals that have led them to not really value their existence. Yet there is a delicate balance in nature and when the tigers are gone then other animals will also suffer the consequences. Stricter laws in place as well as being enforce for poaching and hunting of tigers is also part of the strategy in place to help protect them. While tigers do well in captivity, the answer to their survival isn’t for them to be in captivity only. Many of the programs in place help to re-introduce the tiger to areas where they have been depleted but previously able to thrive. It does take time though for such programs to show the rewards. Monetary donations as well as time commitments are always needed to help ensure such programs can continue.